Please provide us your flight details and we will book your Skiathos Airport Transfers, up to a year in advance. This includes your airport pick up and your airport drop off. If you are traveling to or from Skiathos by plane and you’re wondering how you can move around the island easily – quickly – safely and without any hassle, from and to the airport, look no further. We can help you avoid all the trouble by providing you high quality transportation, for you and the group you are traveling with. We will organize your Skiathos tours and transportation to and from the airport at the exact day and time that best suits for you. Our highly trained personnel and our fleet of cars will definitely meet your needs and we can assure that you will have a safe, relaxing and on time transfer. Let us know about the details of your holidays, so that we can take care of the rest. If you are on a Cruise ship that stops on Skiathos and you have a few hours to explore the island, you can book with us for fascinating Skiathos Sightseeing Tours to the most interesting sites, attractions and beaches. Skiathos island may be small, but there is still so much to see. The most beautiful spots are harder to get to and you may not feel confident renting a car or moped. 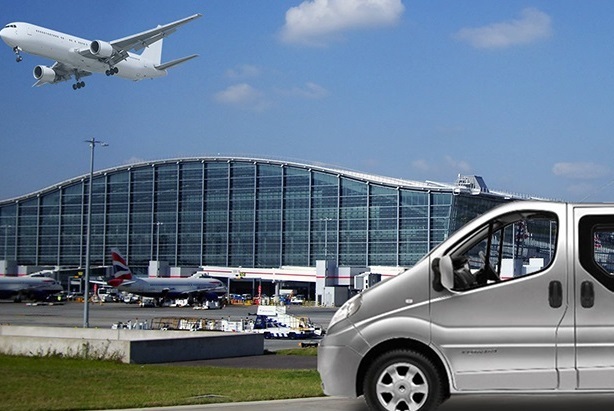 So why not hire one of our minibuses, which includes a local experienced driver? 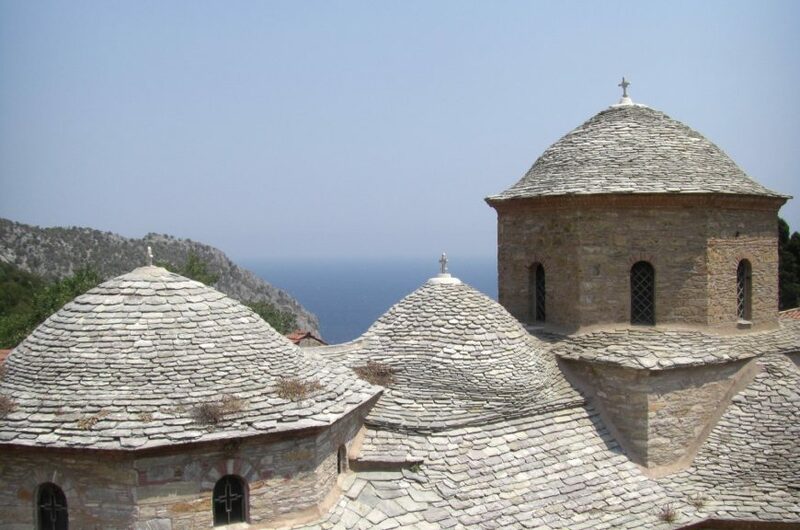 Visit spots like Kastro, the ancient village of Skiathos or Evangelistria Monastery, located high on the Skiathos hills. Or maybe you’d like to visit the Kounistria Monastery and the Skiathos Dog Shelter and take one of the dogs on a walk overlooking the North Coast of Skiathos. Give us a call or drop us an email and we will find a tour that best suits you! 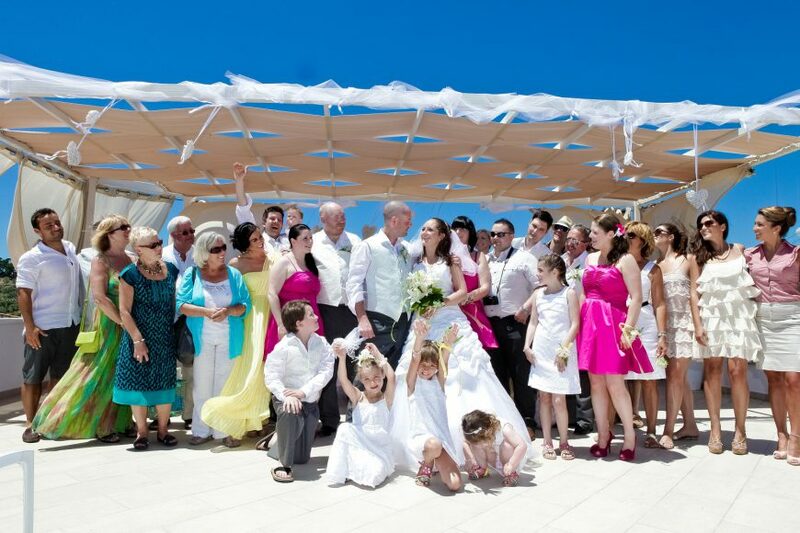 For your Skiathos wedding, you will need everything running smoothly, so of course your transportation is very important. No company on the island is more experienced than us in Skiathos Wedding Transfers. We boast a vast collection of luxury cars and minibuses, which can decorated upon request and can take you to the ceremony venue and then to your wedding reception on time and in style. The whole Bridal party can use our services, as well as the wedding couple. Just enjoy the ride!